Windows configured to "not break"
Simple Web Design -- like this!!! 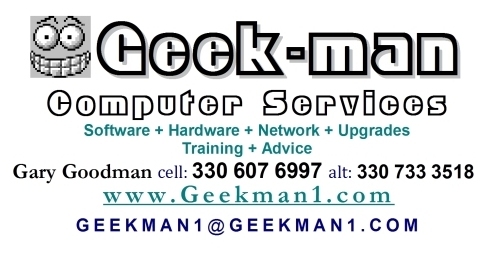 Check out my REFERENCES I have extensive experience as an Info Tech specialist in large corporations, and now I directly serve small businesses - even a single home computer. is composed of unlimited high-speed Internet access, Web-hosting, feature-rich Local Phone service, & Long Distance. If you have four phone lines, you can probably $ave Money.